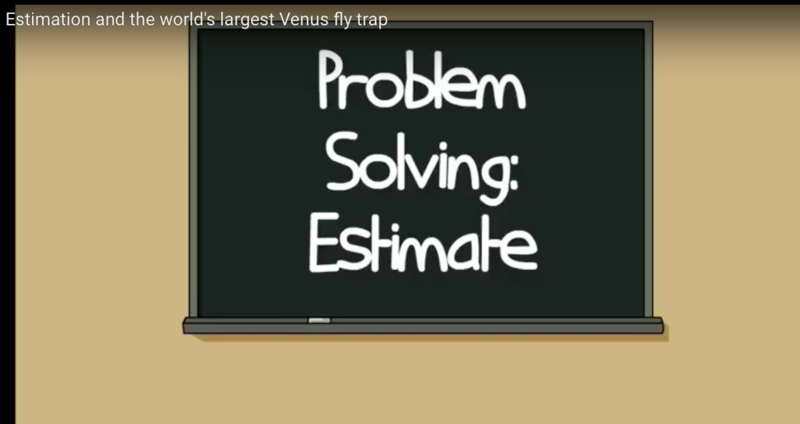 Rounding, estimating, and Venus fly traps oh my! Don’t be intimidated, this will be an exciting adventure on the journey to get Jenny to see the world’s largest Venus fly trap with math. Like this freebie? Then you’ll love Making Camp Premium. So many great activities on math, history, and language arts. Buy it today for iPad/iPhone or Android!